Few things contribute more directly to the success of litigation funders and their investors than the steps taken to evaluate the cases they ultimately choose to finance. In assessing new investment opportunities, litigation funding companies investigate a wide range of key indicators, including analysis from trusted industry and legal experts. Some funders utilize sophisticated risk analysis tools to comprehensively evaluate the strength and viability of prospective case investments. Before a funding company will undertake a full review of a legal claim for investment, which is often a time-intensive commitment of its resources, the funder will pre-qualify opportunities by examining their overall attributes, as well as the circumstances of both plaintiffs and defendants. Therefore, when plaintiffs and attorneys submit new cases for funding, a detailed case summary is critical as it enables the funder to quickly identify the core legal issues relating to the claim and focus the underwriting process on requesting only relevant information from the submitting party. Technology can also help underwriters achieve higher efficiency and better outcomes. For example, LexShares’ proprietary Diamond Mine application scours federal and state court dockets to quickly identify viable lawsuits while assigning quality scores based on internally established criteria. This algorithmic analysis allows our team to efficiently assess more than 1,000 cases per day, ensuring that only the most qualified opportunities are forwarded to our veteran underwriting team for more extensive evaluation. Cases that have been pre-qualified then undergo a highly detailed due diligence process that focuses on three primary tenets. First, specialized underwriters will assess the claim’s legal merits by examining how well the facts of a particular case aligns with that jurisdiction’s prevailing law. It is important to note that in most cases a thorough review can be conducted by LexShares by examining the procedural history of a case, without requiring access to privileged information. For already filed cases, publicly available court documents like pleadings, motion briefs, hearing and deposition transcripts, and judicial rulings are very insightful during the underwriting process and can be sufficient to reach a funding decision. Generally, factors like dispute type, governing law, venue and forum of litigation, background of the judge, quality of witnesses, size of the damages, case budget, as well as the projected timeline to final adjudication of the case all contribute to a case’s overall fundability. Second, the underwriting team will assess plaintiff’s legal team, its proposed litigation budget and its legal services arrangement with their client. This analysis involves delving into the attorneys’ track record of success in litigating similar types of claims. A review of the case summary and other court documents, followed by one or several interviews, allows a funder to evaluate the legal team’s suitability. For example, effective lawyers are skilled communicators with excellent writing skills, which should be evident from their court submissions. Moreover, they should exhibit a clear understanding of their client’s objectives, have a well-developed strategy that accounts for all steps in the litigation process, including aspects that extend beyond the courtroom such as settlement and enforcement. These considerations inevitably affect the likelihood of recovery and are an essential part of the due diligence that a responsible funder exercises before making a funding decision. 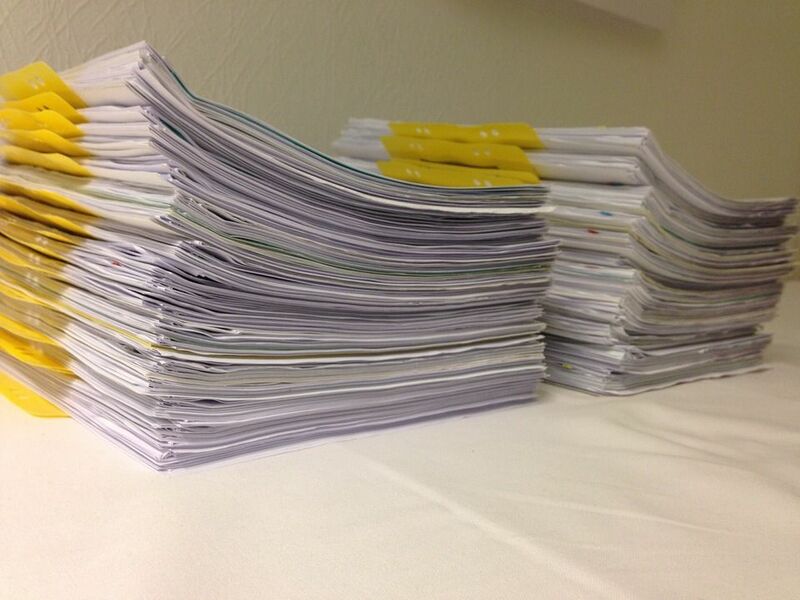 The reasonableness of the litigation budget is another critical consideration for funders. Too often the size of the budget is too high for the size of the claim or too low for the complexity of the matter. A reasonable budget, therefore, is one that contemplates the various litigation milestones and ensures that the case is properly resourced, without being subject to unexpected cost overruns. In evaluating the appropriateness of a litigation budget, the interests of plaintiff’s counsel should also be aligned with those of the funder, ensuring that the legal team is adequately motivated to bring the case to its conclusion. For this reason, for singular case investments, most funders expect some “skin in the game” from the legal team, often structured as a full or hybrid contingency arrangement, where all or a portion of counsel’s legal fee depends on a successful recovery from the defendant. Third, underwriters will evaluate the creditworthiness of the defendant, determining their ability to pay a damage award or a recovery. After all, even the most meritorious claim can fail to culminate in a recovery if the liable party simply lacks the economic wherewithal to pay what they owe. A funder’s objective analysis of this factor can even help to refine a plaintiff’s and counsel’s as to the potential range of acceptable outcomes. Ultimately, while every litigation funder must perform some combination of the evaluative steps outlined above, the precise implementation, as well as their relative importance to the eventual funding decision, is a balance that each funder reaches in their own way. LexShares utilizes its combination of its deep experience, industry metrics, procedural history, and proprietary technology to effectively assess new cases, so that investors can benefit from a expertly curated selection of investments, designed to maximize litigation outcomes for the submitting attorneys and plaintiffs and, of course, risk-adjusted financial returns for the investing parties. 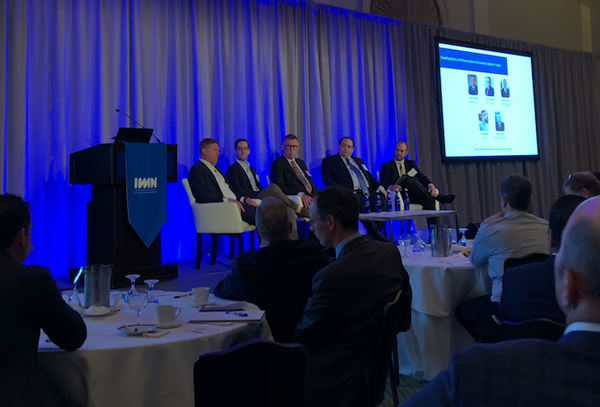 The following is a transcript of a live panel recorded at the IMN Conference: "Financing, Structuring and Investing in Litigation Finance" in New York City. It was moderated by Marcus Green (Director of.. 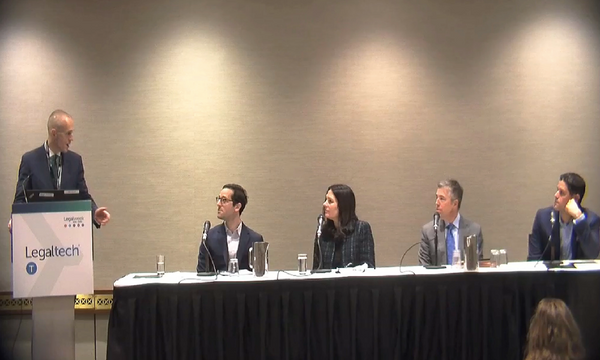 The following is a transcript of a live panel recorded at the Legalweek 2018 Conference in New York. It was moderated by Jim McCarroll (Partner, Reed Smith), and the panel included Jay Greenberg..